Apple iPhone SE second generation has been in the news for some time now and there have been multiple leaks about the smartphone. The iPhone SE 2 has been rumored to be announced at the WWDC event which is going to kickstart in June. According to a new report came from Mobilefun, the next generation iPhone SE is going to be called as iPhone SE 2. Other than the name, some live images of the smartphone have also got leaked by Mobilefun. 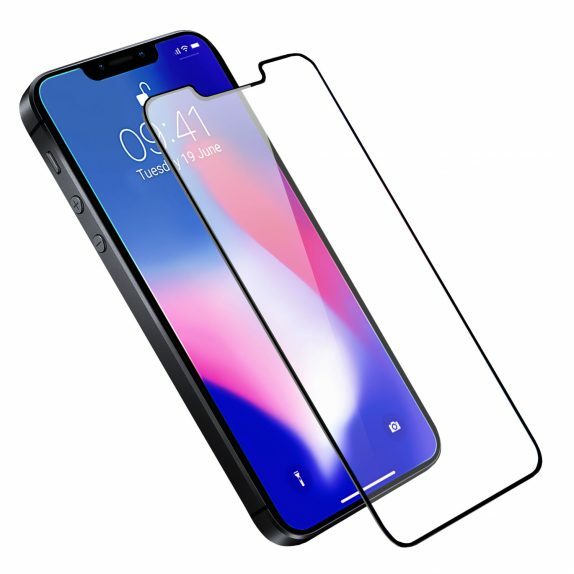 It is said the device appeared in the image is the Apple iPhone SE 2 with a rendered image of the screen protector which shows the smartphone with a notch and thin bezels around it. As there is no home button, the next generation iPhone SE 2 will have Face ID support just like the iPhone X. 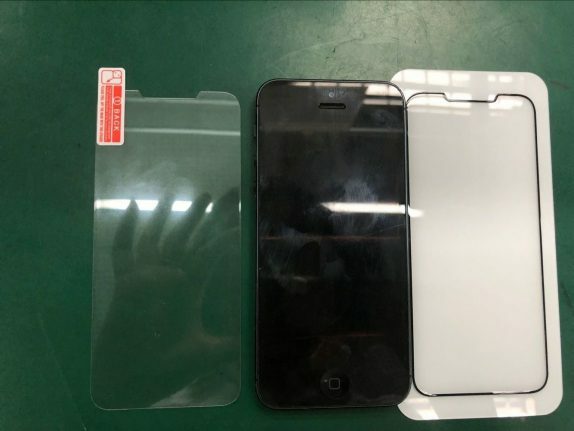 Another image of the iPhone SE (2018) screen protector has been leaked. In the image, we can clearly see the screen protector with a notch sitting next to an iPhone 5. There are two screen protectors of the same size with a notch on the top and no home button cutout which means there will not be a home button on the smartphone. The size of the screen protector is slightly smaller than the iPhone 5 which means that it is not the iPhone X’s screen protector. Another leaked image is a CAD schematic of the iPhone SE 2 showing that the smartphone measures 121.04 x 55.82 mm, but it doesn’t reveal the thickness of the smartphone.